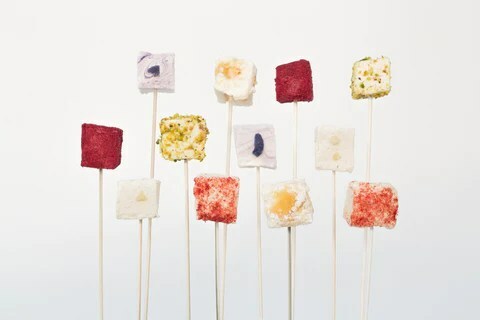 I’m in a marshmallow mood today … and most especially these from Cloud Nine Marshmallows. Salted Caramel Peanut, Pistachio And White Chocolate, Spiced Cranberry And Chocolate as well as Peppermint, Lemon and Raspberry. They’re the new cupcakes, macaroons, meringues and chocolate. 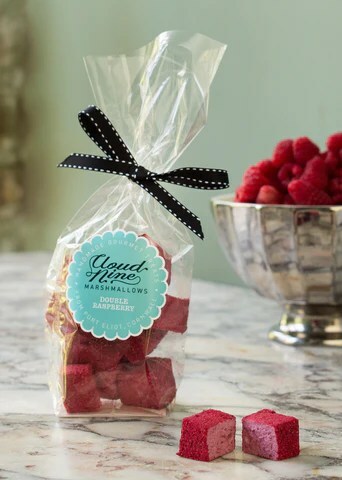 The perfect gift to take for lunch, supper or drinks … and to eat all by yourself with a mug of hot chocolate.